The U.S. State Department has recently released their annual report on International Child Abduction. Below is our tenth post in a series here focusing on the twelve countries classified as “demonstrating patterns of noncompliance.” Today’s country is Morocco. Country Summary: The Hague Abduction Convention has been in force between the United States and Morocco since 2012. In 2017, Morocco demonstrated a pattern of noncompliance as a result of failure by the competent authorities to take appropriate steps to locate a child for more than one year after a Convention application was filed. Initial Inquiries: In 2017, the Department received two initial inquiries from parents regarding possible abductions to Morocco where no completed applications were submitted to the Department. 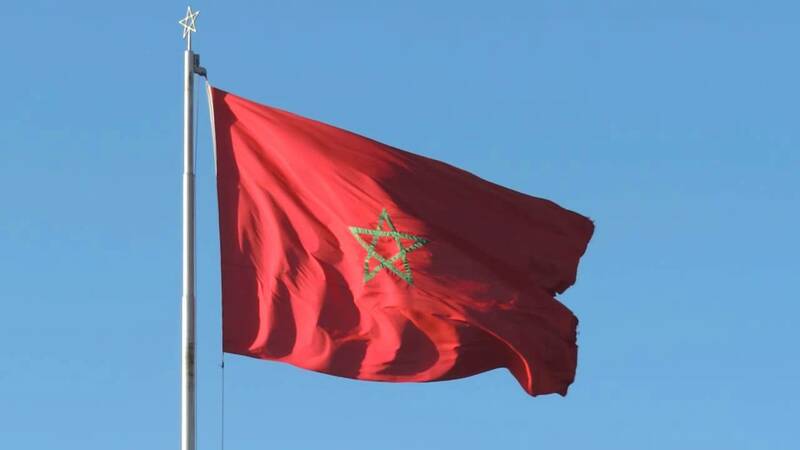 Central Authority: The Moroccan Central Authority demonstrated a pattern of noncompliance with the Convention due to delays in the processing of cases and a lack of effective communication with the U.S. Central Authority regarding their resolution. In spite of repeated requests from the U.S. Central Authority, the Moroccan Central Authority failed to maintain timely and efficient communication. In addition, in one case, the Moroccan Central Authority has failed to confirm the location of a child for more than a year, thereby preventing the case from being brought to competent judicial authorities in a timely manner. Voluntary Resolution: The Convention states that central authorities “shall take all appropriate measures to secure the voluntary return of the child or to bring about an amicable resolution of the issues.” In 2017, one abduction case was resolved through voluntary means. Location: The Department of State requested location assistance but the Moroccan authorities have not yet confirmed location. The Central Authority has been unable to confirm the location of one child for over one year. Judicial Authorities: The United States is not aware of any abduction cases brought before the Moroccan judiciary in 2017. Enforcement: The United States is not aware of any abduction cases in which a judicial order relating to international parental child abduction needed to be enforced by Moroccan authorities. Department Recommendations: The Department will continue intense engagement with the Moroccan authorities to address issues of concern, including pre-Convention cases, and expand public diplomacy activities related to the resolution of cases. Access: In 2017, the U.S. Central Authority had one open access case under the Convention in Morocco. This case has been filed with the Moroccan Central Authority. No new cases were filed in 2017. While no cases had been resolved by December 31, 2017, this case was closed for other reasons. Pre-Convention Cases: At the end of 2017, one pre-Convention abduction case remained open in Morocco.